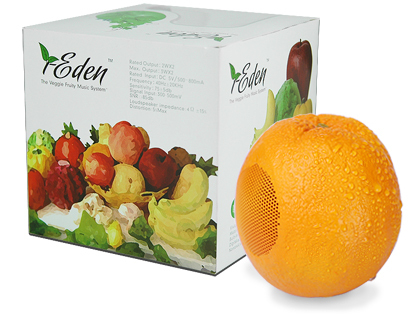 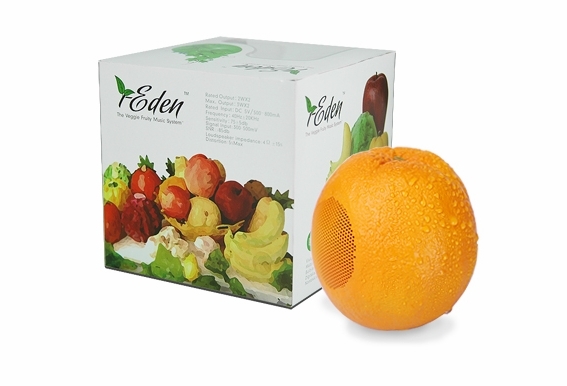 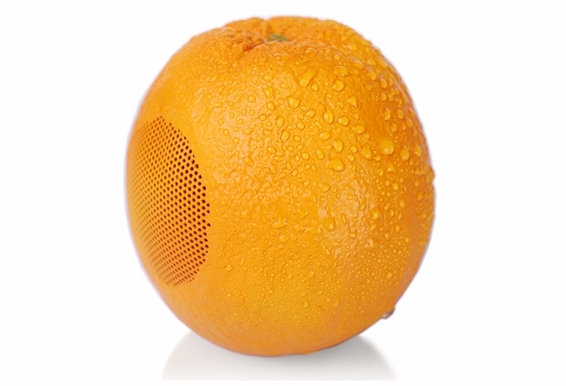 Upgrade your lackluster sounding computer speakers with these fun fruit-shaped speakers that produce excellent audio. 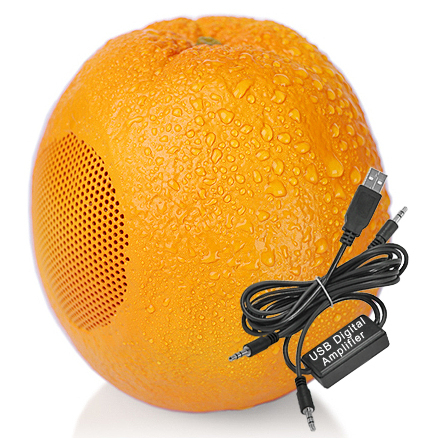 Using a USB input and high quality digital amplifier, the sound is outstanding and you can connect these speakers directly to your USB-enabled computer. 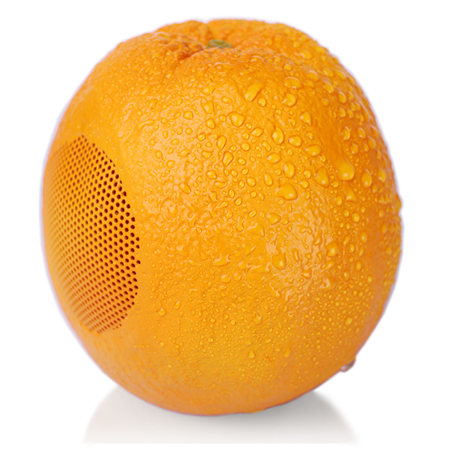 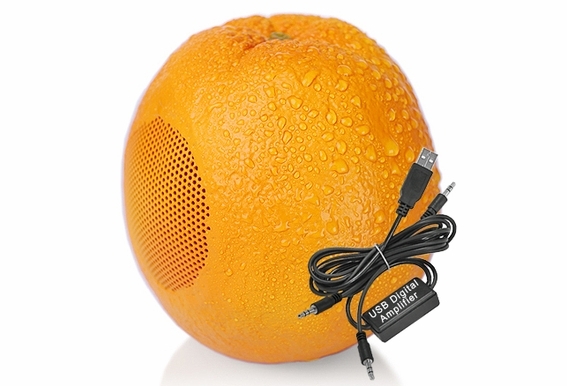 Realistic look orange speaker (sold as pair) including USB digital amp, just plug into your computer's USB port, no software driver needed and producing great sound.